Chamonix-based Mountain Adventure Guides is an established, dynamic company formed by people with a passion for the mountains and who believe that life should be an adventure. Mountain Adventure Guides are specialists in designing personal alpine experiences whether walking, climbing or skiing. We offer private guiding and personal itineraries. Mountain Adventure Guides offer expertly organised walking, climbing and skiing courses for you, your family and friends. Contact us for more information or to book. Mountain Adventure Guides employ professional and fully qualified IFMGA mountain guides and UIMLA (Union International Mountain Leaders Association) mountain leaders. Draw on Mountain Adventure Guides’ founder Richard Mansfield’s wealth of mountaineering experience and expertise as the BMG Training Officer. You can find out more about Richard here. 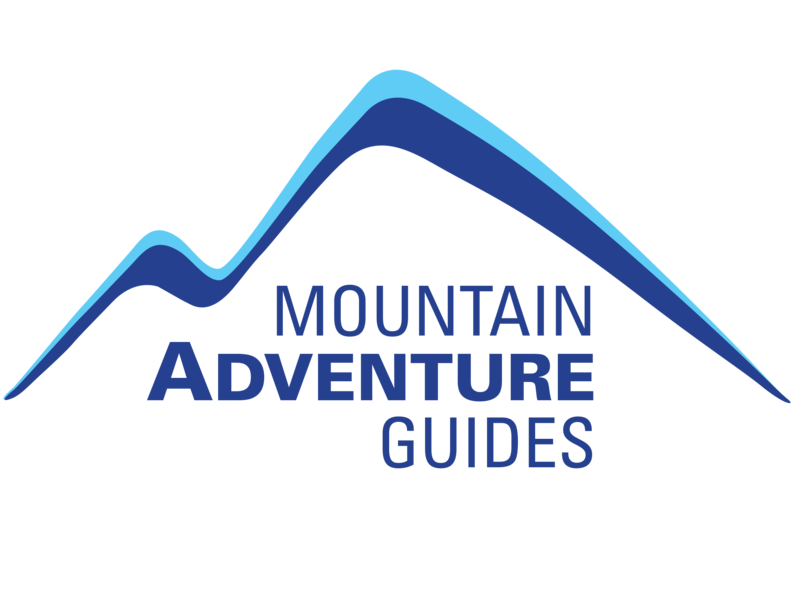 Mountain Adventure Guides provide services to the business sector, for corporate events, as well as TV and film shoots, photo shoots for magazines and clothing and equipment suppliers. Mountain Adventure Guides offer a complete holiday service arranging accommodation, equipment hire and airport transfers for a wide range of activities including climbing, trekking, cycling and skiing. Whatever your requirements, Mountain Adventure Guides offer a personal service to help you achieve your goals. Whether you are an experienced climber or a novice skier we offer something for everyone. PLAN YOUR MOUNTAIN ADVENTURE WITH US! "We have been employing the guiding services of Mountain Adventure Guides for more than ten years since we first met Richard to learn about crevasse rescue. We’ve had some amazing ski touring trips, a Mont Blanc summit, learned to rock climb and much more. It’s always fun venturing out with Richard and he continues to dangle more exciting summits, tours and couloirs in front of us!"